I'm wondering, why is dislike counted as positive? I think dislike should definitely be considered neutral, not positive. Oh, I shouldn't have gotten the last chest before getting the music coins >.< Now I can't save anymore. I beat Rudy! Only fifteen chests left now! I've cleared the data of my (Haiko's? ) Wario Land 3 cartridge once again! This will be my third playthrough. Why do you not like the new features? Wow, you can actually edit your thread's title now! That's great! Shoot. My keyboard just broke. 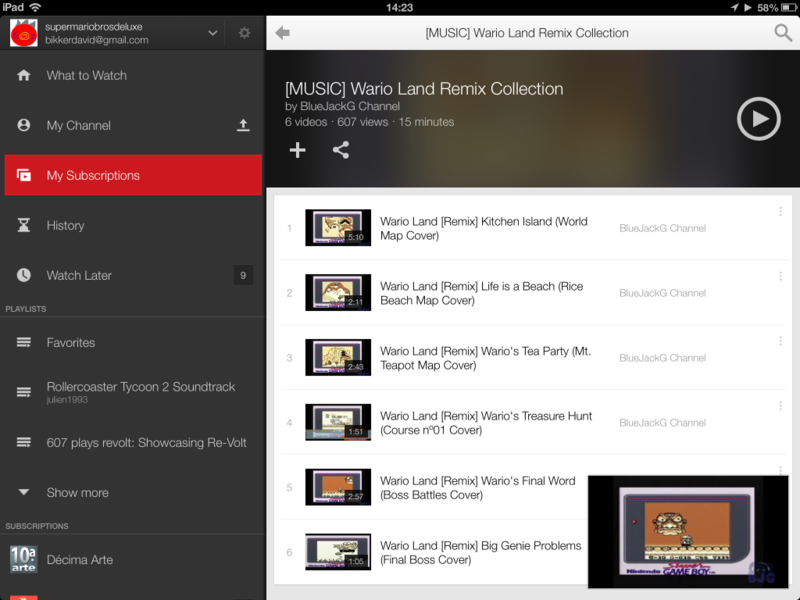 The Wario Land 3 soundtrack is so incredibly great, it's wonderful. I love Kozue Ishikawa. What is your avatar? Some kind of pluche?